Many pugs claim the moniker of cutest pug in the world. If popularity was the only determinant of cuteness in face @itsdougthepug would probably be the winner with some 2.5 million followers on instagram! But not all cuteness can be captured online and the strength of ones social media account is not the only determinant for cuteness either. 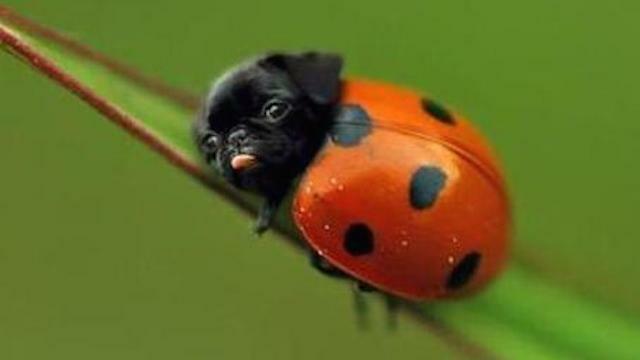 Of course we arent going to count the usual tricks that makes all pugs cuter. 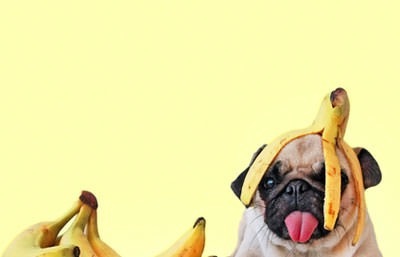 Posing with food, pugs in costumes, pugs with other cute animals, all these "tricks" for upping your cute puppy game are disqualified from winning the title of "cutest pug in the world". Winter is coming and there is only one way to dress for success! We compiled the best and funniest pug sweaters from all the shopping sites. We have links to where you can buy all these awesome pug sweaters. At the bottom of the page we even have some novelty awesome sweaters FOR pugs! Just cause you need a new sweater, doesnt mean your furry friend shouldnt have a wardrobe upgrade too! 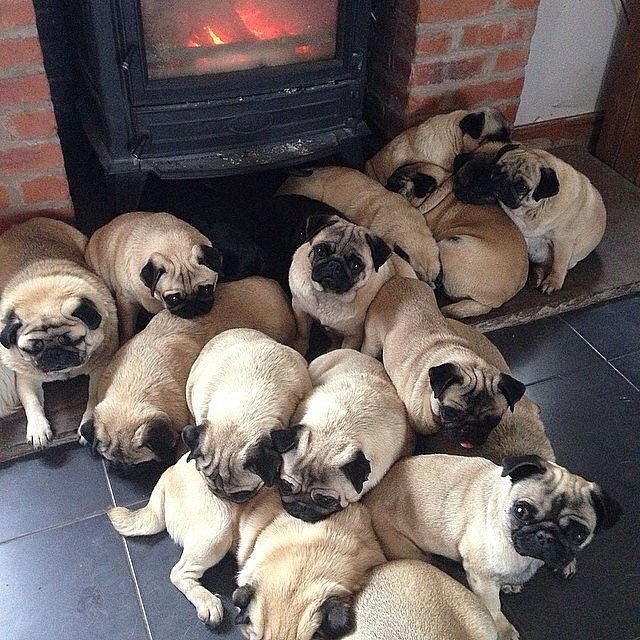 These pugs know how to Pawtay! Here is our selection of best pug birthdays and Pug birthday party theme ideas for 2017! The pug is our best friend, and these little guys can be with us a long long time. And while these four legged cuties can live super long and happy lives. 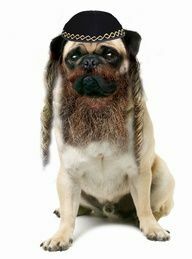 It's also true that the average lifespan of a pug is from 12-15 years, though I have known a few pugs to live 17-18 years. Lucky dogs! 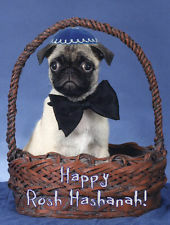 But, their pug birthday will only come about once a year, so you better start planning your celebrations now! 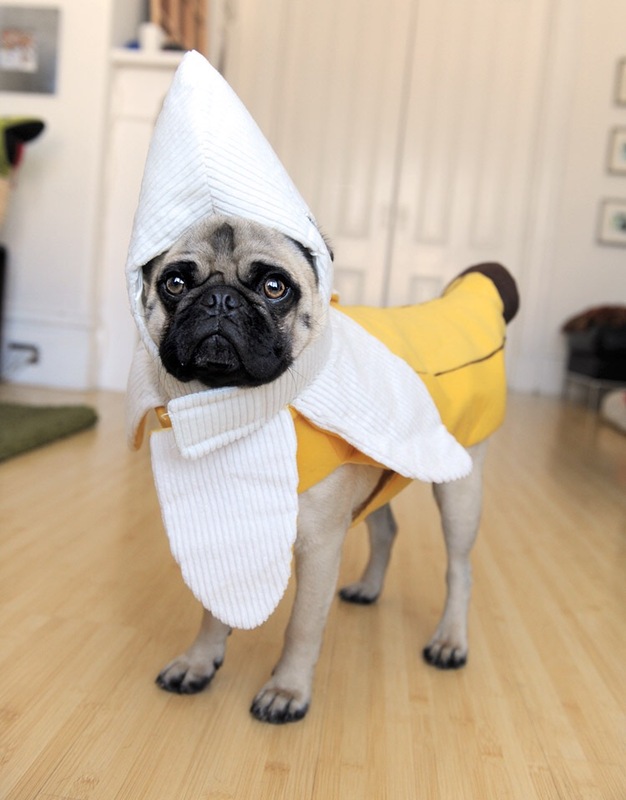 FUNNIEST PUG SUPER HERO COSTUMES!Lookin for a hero? 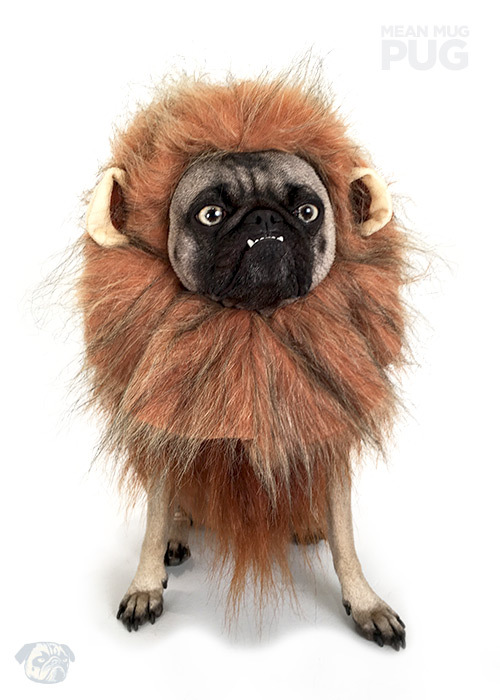 Or just trying to find that next awesome pug halloween costume? Then you've come to the right place! Have you ever wanted a pug to come to the rescue? Well wait no more, there are some powerful pugs out there, and we all know that with great treats, comes great responsibility! So put on your fancy cape and get ready for PUG SUPERHEROES! Star Wars Pug Costume GIFS! Amazing funny pug star wars costumes and memes. With the recent release of star wars Rogue One we wanted to give you guys the best star wars pug gifs and memes out there! 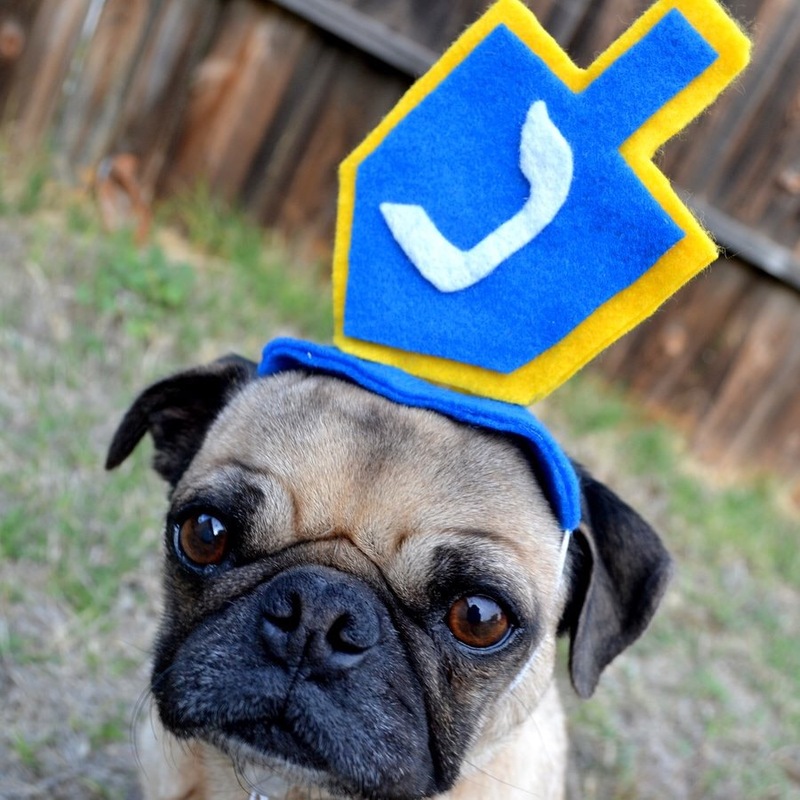 Here are our favorites plus a few of the best star wars pug costume pics. Enjoy! We got the pug chair gif, you know the pug dancing in a chair gif where he gets all sassy! We got the pug licking screen gif! The pug playing piano gif is always a winner! Sassy pug gifs, yolo pug gifs, srsly guise pug gif, and all yer favorite pug gifs! They aren't fat free, so you best prepare your jelly rolls for these seriously funny pug donut pics! We chose 8 hilarious pics of pugs eating donuts for your puggy pleasure! Why do pugs love donuts so much? Perhaps they feel like the donut is the next logical step in pug evolution. More likely its the fact that donuts are super delicious and that pugs love delicious snacks! You know whats better then Taco Tuesday? Its pug taco tuesday! To celebrate the pug taco, Momo is sharing her favorite pics of Pugs dressed as tacos! These delicious taco pug pics look good enough to eat! Oh my! Pizza Pugs! Who doesn't love a classic slice of pie? Combine that with our favorite flat faced friends and you get the funny combo of Pizza Pugs! Here are some of the best pizza pug pics and gifs and just general pizza pug fun out there! COFFEE PUGS AND COFFEE PUG MUGS! Once on a long road trip Momo's sister was freaking out and definitely not enjoying the ride. She sat in the back seat growling, giving this crazy clown face and panting like the end of the world was coming. A distant relative heard about the situation and said "Try giving her some coffee". It was an old wives tale that coffee could help calm your dogs nerves. After a quick google search we learned that this was some of the worst advice we could get! COFFEE IS NOT FOR PUGS! The truth is that even in small amounts caffein can be harmful to your pug. Coffee can cause vomiting, diarrhea and shaking. Some studies show that coffee can also effect your pugs heart. If your little pug gets in a few licks of your morning coffee don't panic. A small amount shouldn't make a big difference, but please do not regularly give your pug anything caffeinated! So don't give your dogs coffee, but that doesn't mean you cant enjoy a morning mocha! Scroll down to see some of Momo's favorite pug themed coffee and tea mugs! Traditional Pug Mops Beer Stein! 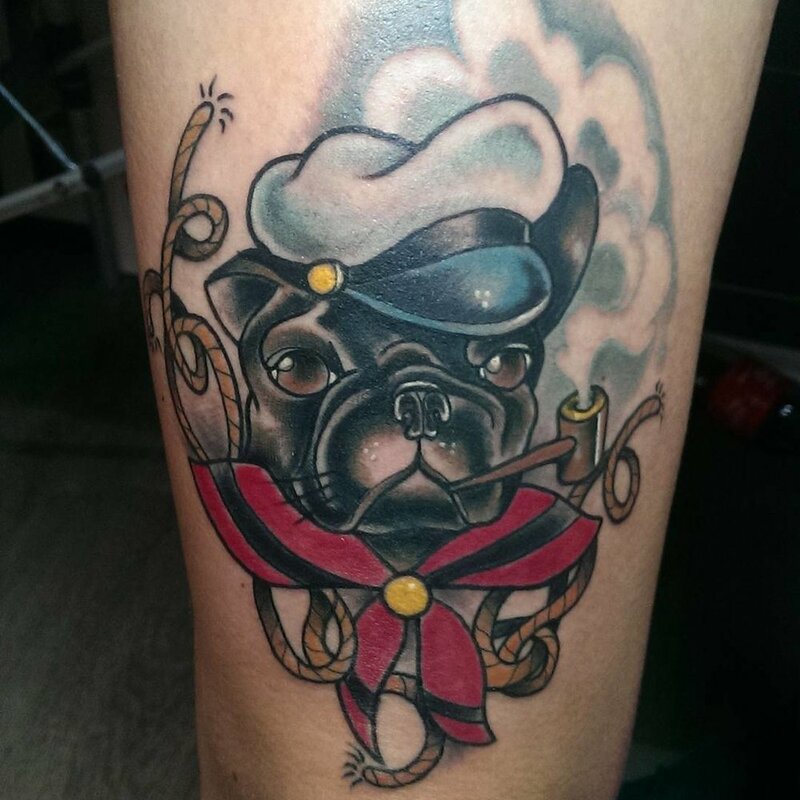 Only the best Pug tattoos | 22 Pics that will make you run out and get inked!Pugs are cool, and tattoos are awesome. 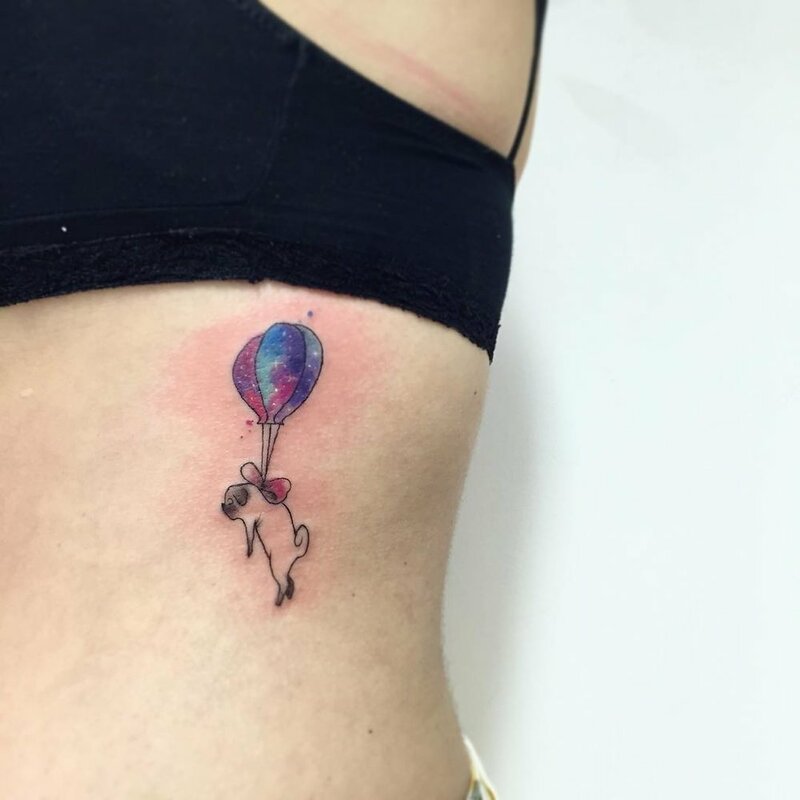 So why not get a pug tattoo and solidify that pug love in ever lasting colorful pug body art? 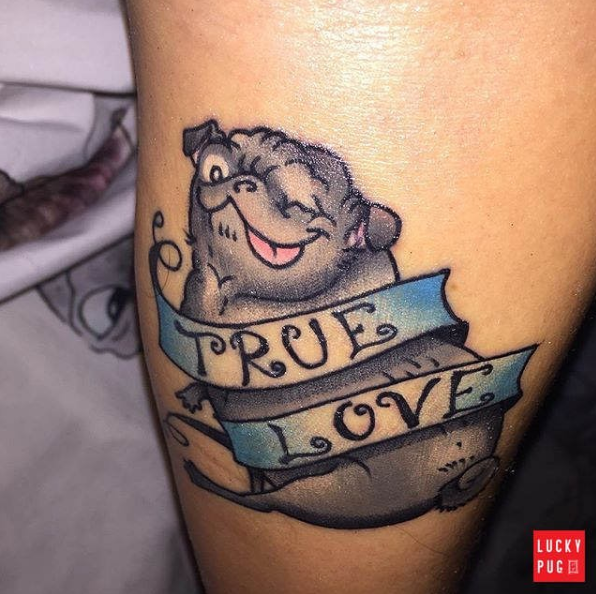 Here are some of Momo's favorite pug tattoo designs from the internet! wink wink! Love @luckypugtattoos winking pug tattoos the best! Scientists have just discovered the pug missing link! And I always thought these cute little pugs were bred in China to be royal companions. Turns out their just Australian tree cuties... Ok ok, maybe some of these are photoshopped Pug animals, but imagine a world populated by pug animals? Amaaaaaazing! The mysterious pug stallion. Going so fast! Pug birds have the sweetest call. Treat Treat Tweet! 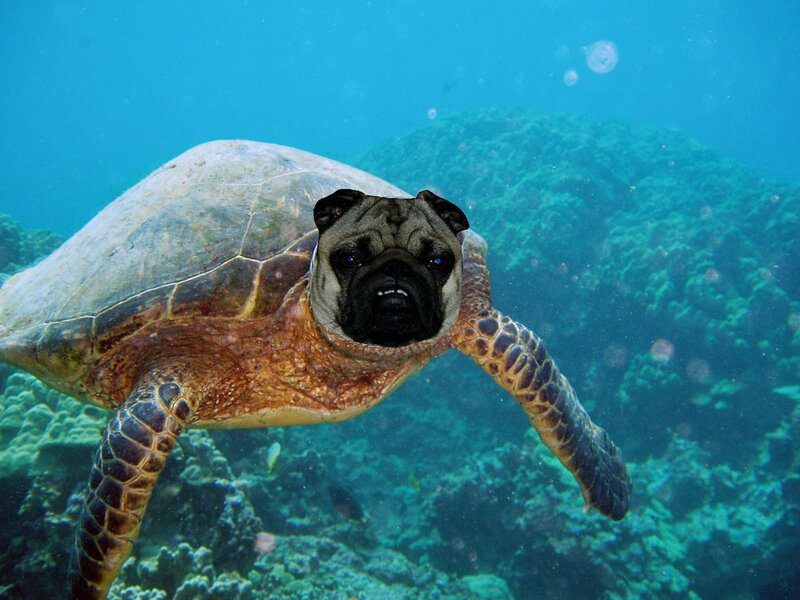 Not the best photoshop, but the manatee pug is actually a real thing! 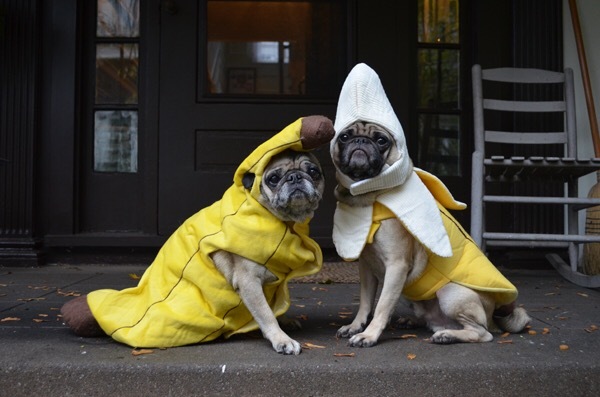 The best pictures of pug grumbles from around the web! 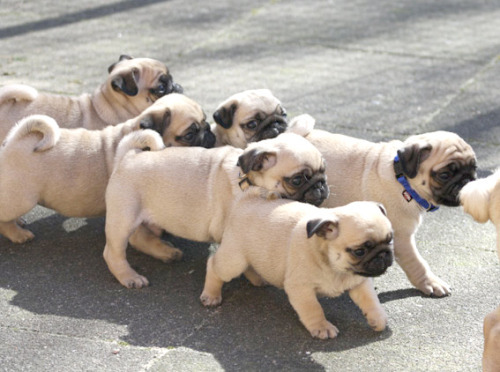 What is a pug grumble? Waaaaait... you DON'T know what a grumble is? Imagine all the love and snuggles of the world gathered up into one place at the same time. Compact it together and add a little bit of stink, you got yourself a Grumble! Pug grumbles are amazing for they somehow amplify the cuteness of pugs exponentially. Waiter, theres a pug in my soup! if your not following @bubblebeccapugs, then I dont know you. 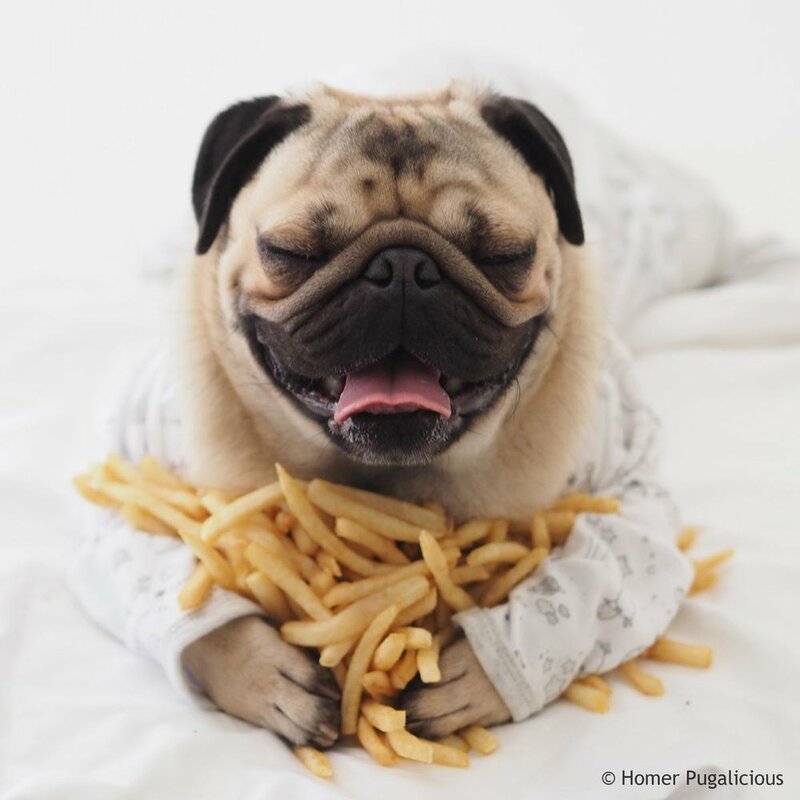 Awesome pictures of pugs with french fries? Helllllll yes! 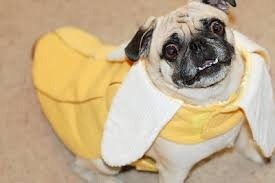 There are tons of awesome pics of pugs with French fries out there. 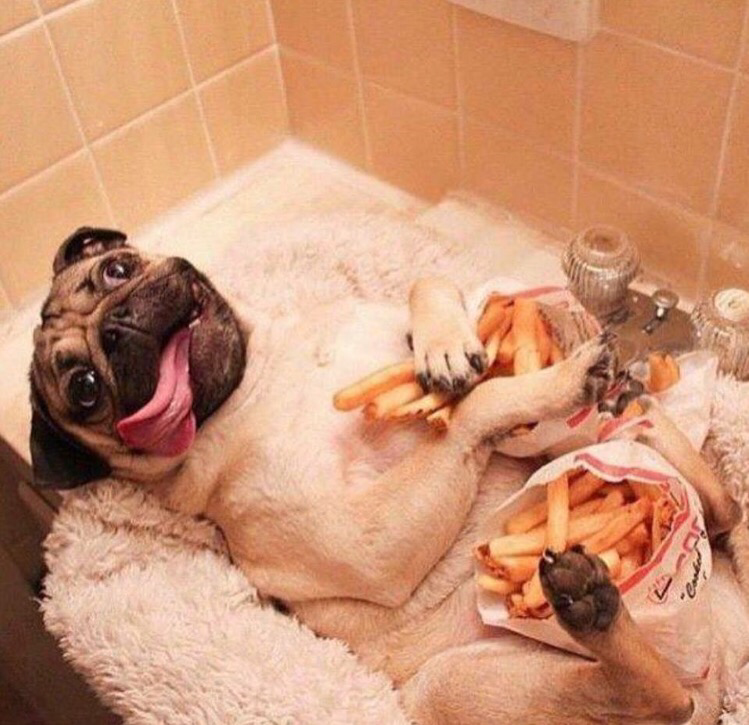 There are even amazing pug french fry videos! 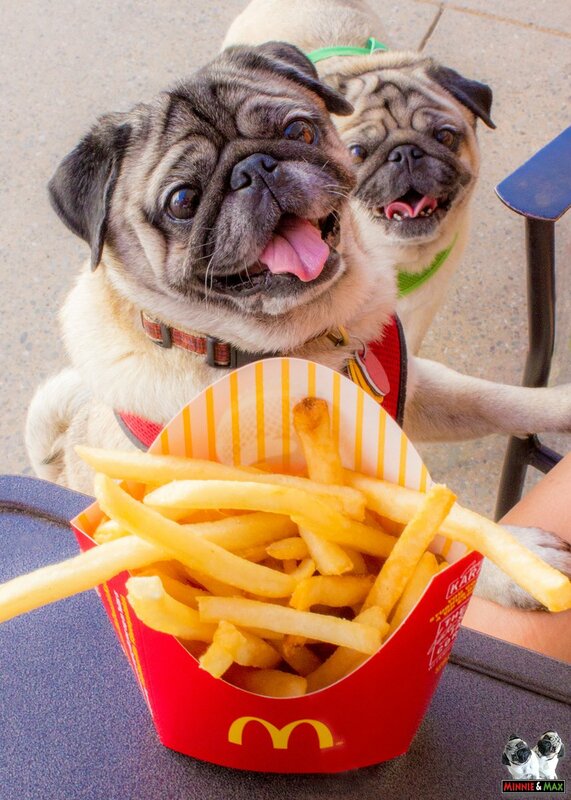 Hidden camera footage of pugs stealing fries! Why do pugs love these deliciously salty potato snacks? 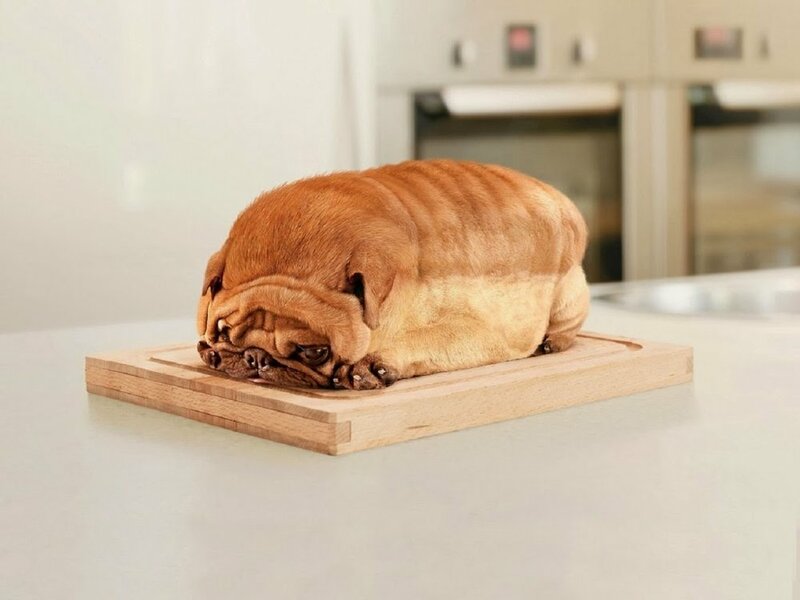 I have a theory it's because pugs are basically potatoes themselves. And even though the pug potato (the pugtato) might be a mythical creature, the love of pugs for french fries is no fantasy. Here are Momo's collection of best french fry potato pug pics out there! Order UP! @itsdougthepug loves In and Out burger. Pug stealing French Fries! What a little french fry thief, and he won't even share! and the elusive source of the pug french fry craze. The Pugtato!!! Is it a baked potato pug? Is it a pug baked potato costume? Or is it just the next stage of pug evolution? Note: Can You Feed Your Pug French Fries? French Fries are a deliciously salty greasy hot treat but should you feed your PUG french fries? Sadly dogs love slurping up these unhealthy potato sticks. Just how bad are french fries for dogs? Thats the crux of this delicious dilemma. Pugs are the garbage disposal of the canine world, but can Pugs even digest french fries? We don't recommend giving your pug french fries. Though they are delicious for you, they are trouble for your pug and his/her little puggy digestive system! 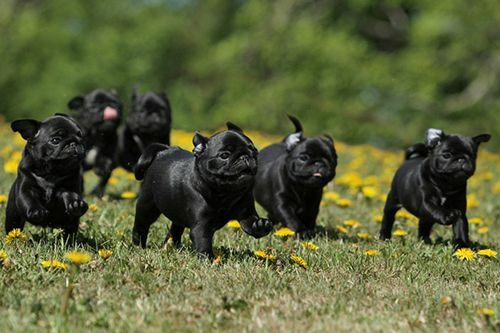 Who could believe that such cute pugs could look so brutal? Here are some of Momo favorite mean pug pics! 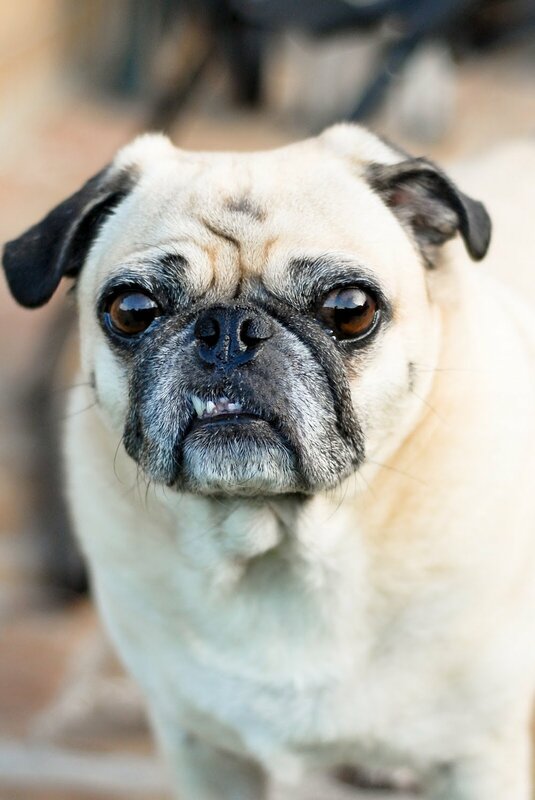 These mean pug faces might make them look aggressive but a pugs stare is usually worse than their bite! I mean really, what does a pug have to be angry about? Are these mean pugs really angry or are these mean pug pics just showing exasperated pugs not getting enough treats? Momo knows that feeling. 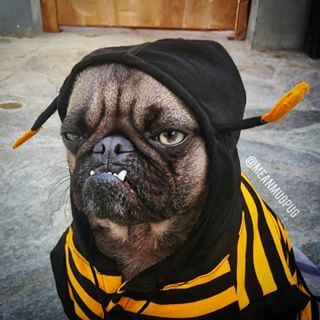 Anyhow, here are the best angry pug pics from around the web. 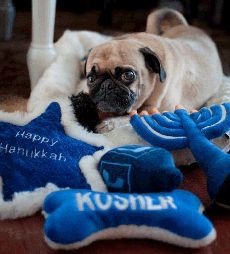 Thanks to @meanmugpug for the pic above!!! Can you be Momo's boyfriend? Why is she always attracted to da rude boyz? my eyes say yes, but my teeth say Noooooooooo! you talkin bout treats? you better be talkin bout treats! I said, IM TEAM EDWARD! Is it road trip time already?!?! Before you it the road, here are the best pug license plates! Ever wonder who gets those wacky vanity plates? Ummmmmm, well I would totally get one of these amazing pug license plates! Pugs Rock vanity license plate!